Legionnaires’ disease is a central safety concern for business owners, manager and tenants alike, but it is often the case that the person responsible for the building does not have a complete or comprehensive understanding of Legionella or Legionella control. Under these circumstances, it is advised that a responsible person bring in a competent third party to fill this gap in knowledge and ensure the safety of the buildings water systems. 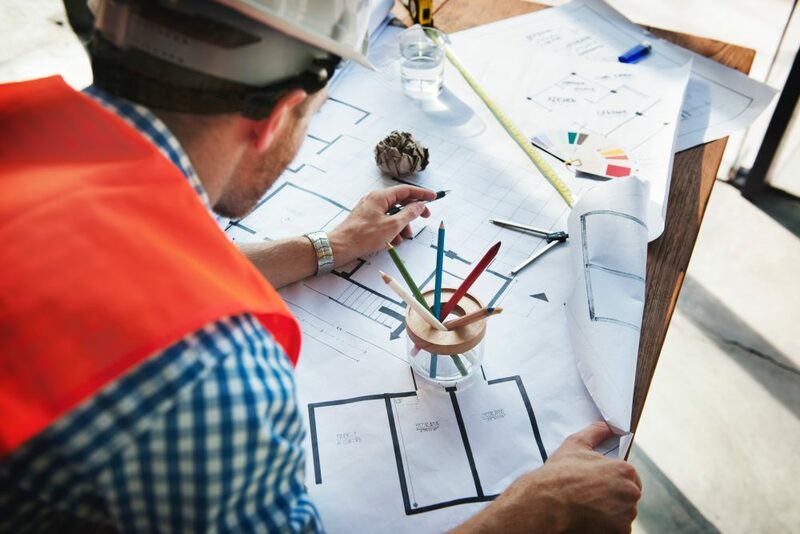 All over the world, facility management companies are brought in to help with a range of services linked to the efficient running and maintenance of commercial and residential buildings. It is their job to control and strategically coordinate all operational aspects of a buildings day to day needs and to keep the facility safe for both its residents and the general public2. One important part of their service is water system maintenance and safety. Many facility management companies will offer Legionella testing and treatment services as well as consultation services. Customer protection –FM companies are liable for the safety of their clients’ water systems and can face huge fines, legal fees and lasting reputational damage if the services and expertise they provide are not up to scratch. For this reason, it is crucial that facility management companies keep innovative technologies at the forefront of the battle against Legionella in water systems. This will not only add value to customers, but it will also help to protect your businesses from the financial and reputational damage that accompanies an outbreak. Water Management –It is important that water systems are properly treated with biocides and that biocides are alternated frequently. If not, microorganisms may become resistant and will quickly multiply and spread. Biocide levels should be regularly checked by facility management companies to reduce the risk of infection. Design – Complicated, old pipework with dead legs also pose a threat, as it too provides ideal conditions for the formation of scale, sludge and amoeba which support rapid Legionella growth and spread. This is a serious problem in ageing facilities or newly renovated facilities where schematics of old and new pipework may not be up to date or complete. Failure to keep an up to date schematic can compromise the facilities risk assessment and leave high-risk areas in the system unmonitored. Traditional Testing Methods –Facility Managers all over the world offer lab culture services for environmental Legionella water testing. However, researchers have recently found some disturbing limitations with the lab culture method. Because of these reasons, it is simply not enough to rely solely on the culture test if you are an FM company. Doing so can lead to false negatives, low CFU counts and slow decision making – resulting in fines for your clients, illness and even fatalities on account of their facility. How to manage the risk of Legionella in facilities? 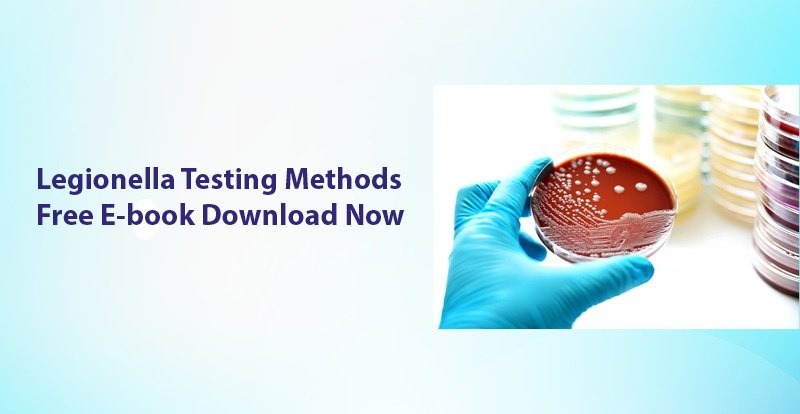 In order to avoid false negatives and low CFU counts from lab culture results, it is highly recommended that facility management companies do not use lab culture testing in isolation. Doing so can leave the clients at risk. 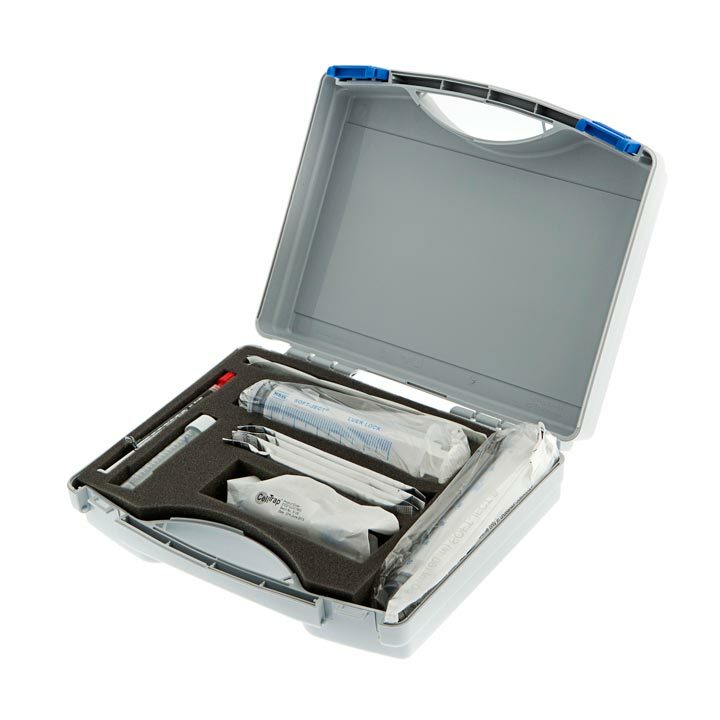 In response to limitations of the lab culture test, Hydrosense has developed an innovative range of rapid Legionella Test Kits which allow for the detection of Legionella pneumophila Serogroup 1 on-site, in only 25 minutes. 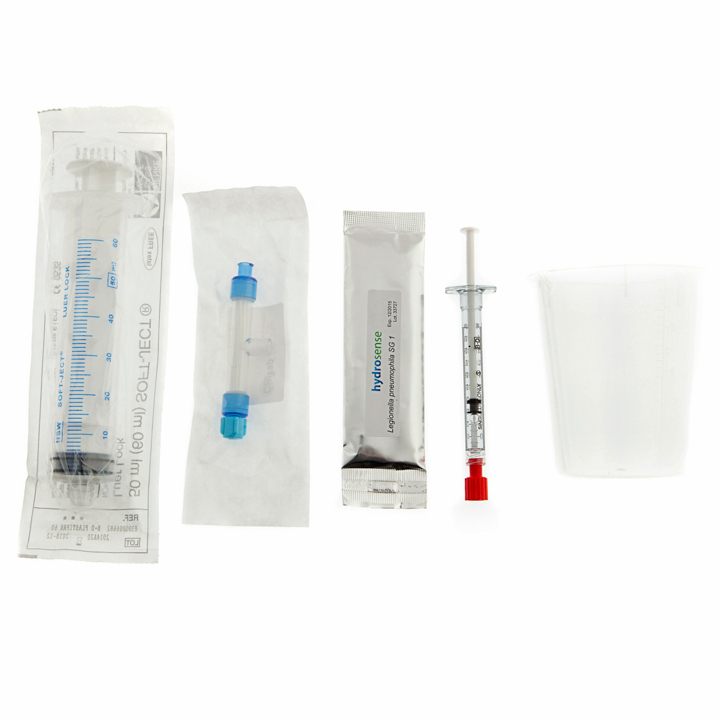 This can be compared to 10 to 14 days for lab culture-based methods. The fast method detects Viable-but-Non-Culturable bacteria and gives engineers an accurate and reliable result on-site. This can protect clients from false negatives and speed up implementation of remedial action, thus improving public health safety and protecting reputations. Additionally, the Hydrosense test is easy to use, it requires no in-depth training and all results can be stored seamlessly on the Hydrosense Smartphone reader app. The certificate of conducting the test can also be printed from the secure Hydrosense Pro Portal. Legionella- Don’t risk it. Test it. The Risk Assessment Test Kit can help to identify the source of infection and help in developing a control management plan. Cdc.gov. (2018). Legionnaires Disease and Pontiac Fever | For Media | CDC. [online] Available at: https://www.cdc.gov/legionella/qa-media.html[Accessed 27 Aug. 2018]. Facility Management Association of Australia Ltd (2012) Facilities Management Good Practice Guide [online] Available at: https://www.melbourne.vic.gov.au/SiteCollectionDocuments/good-practice-guide-facilities-management.pdf [Accessed 27 Aug. 2018].